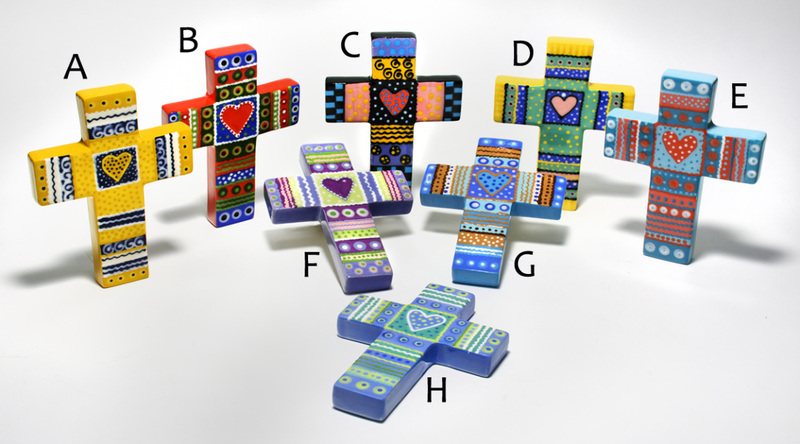 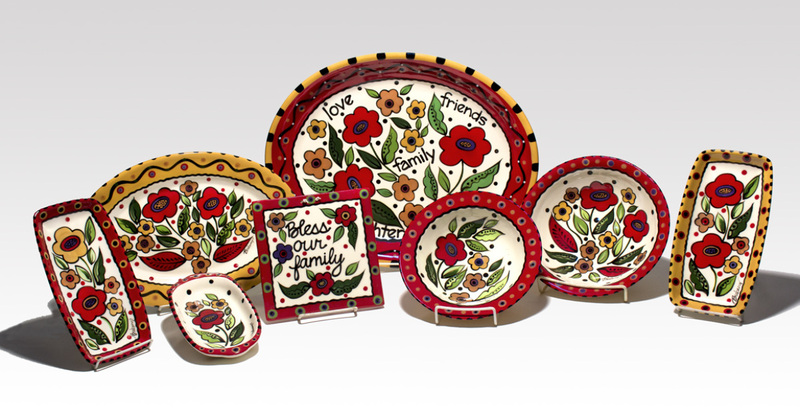 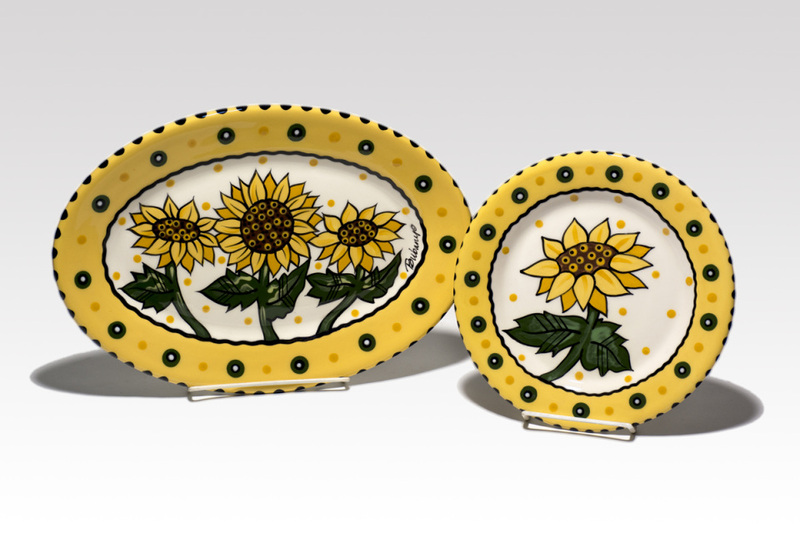 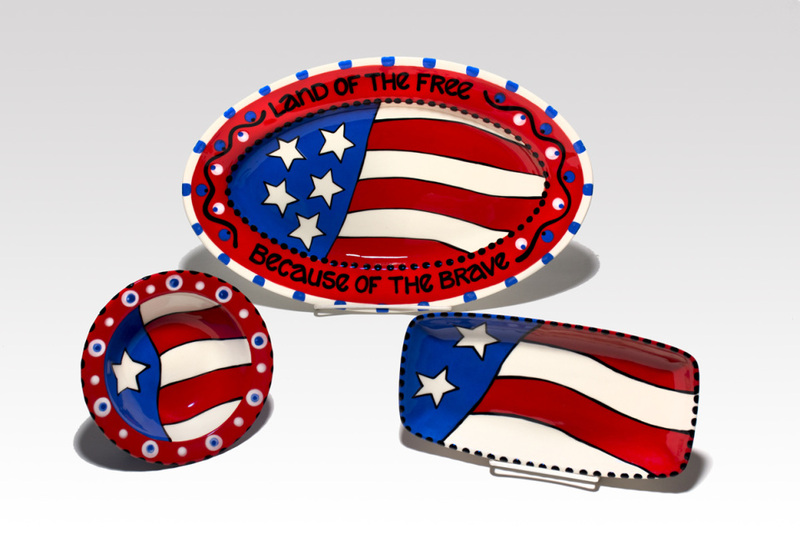 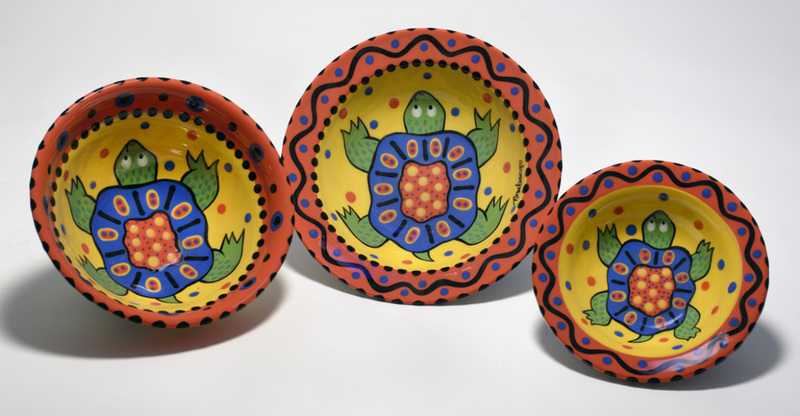 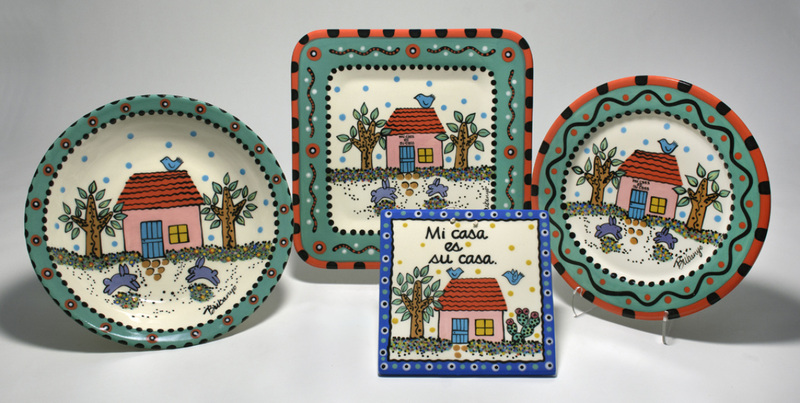 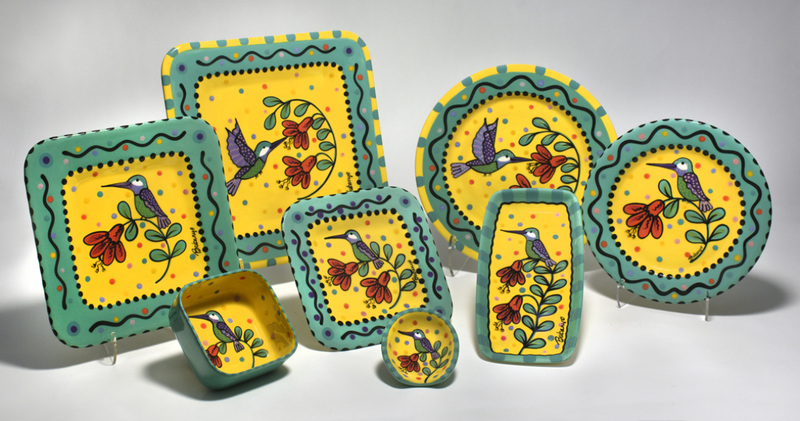 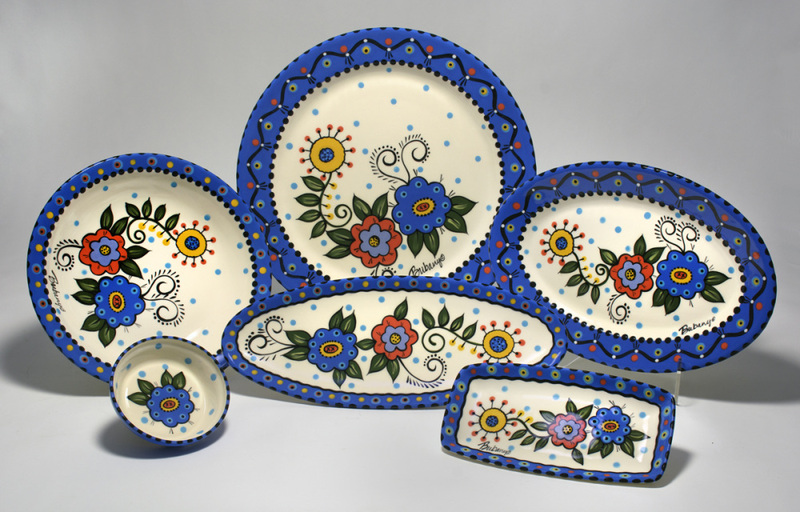 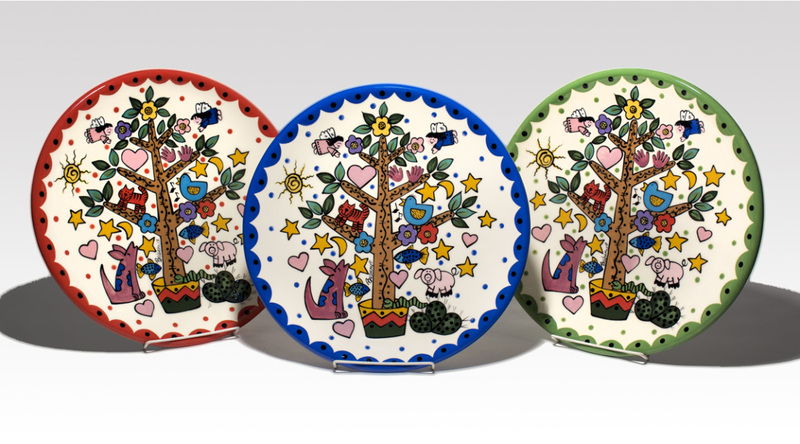 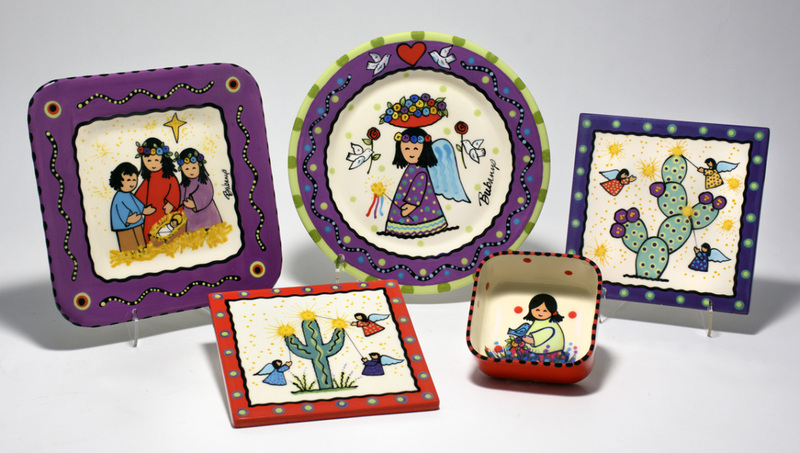 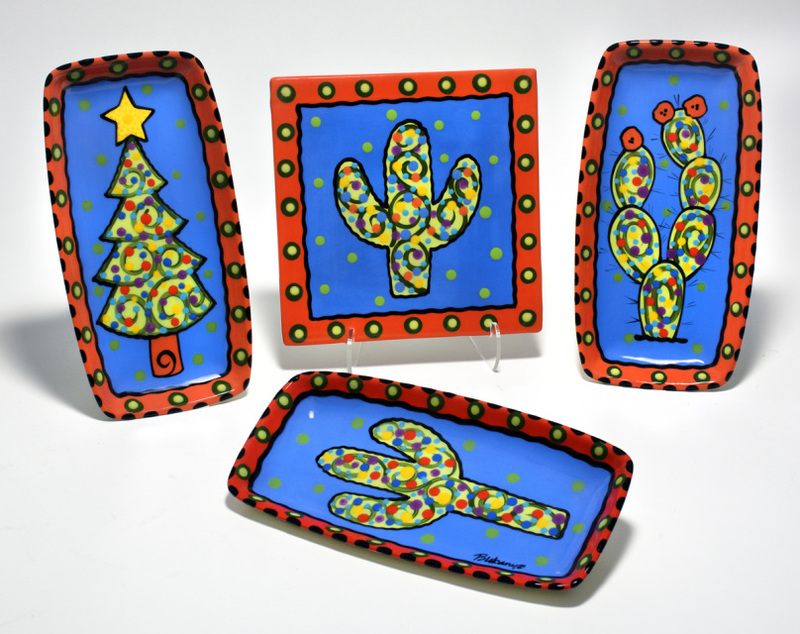 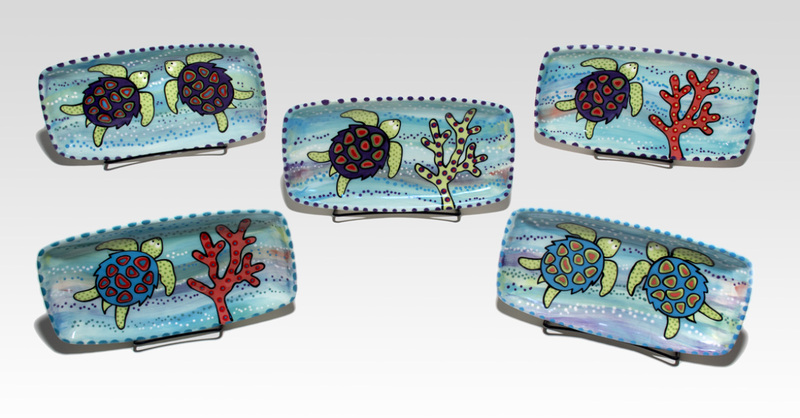 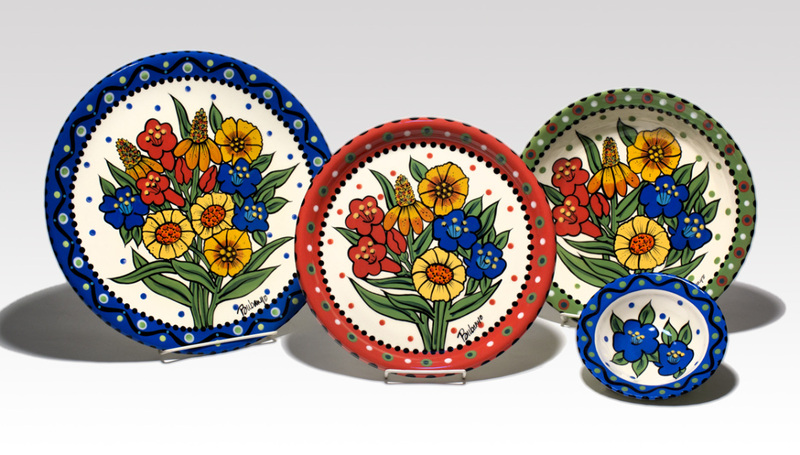 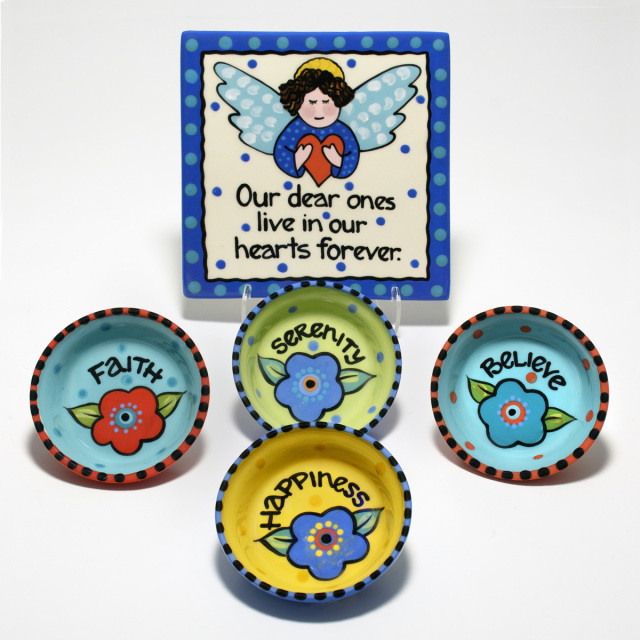 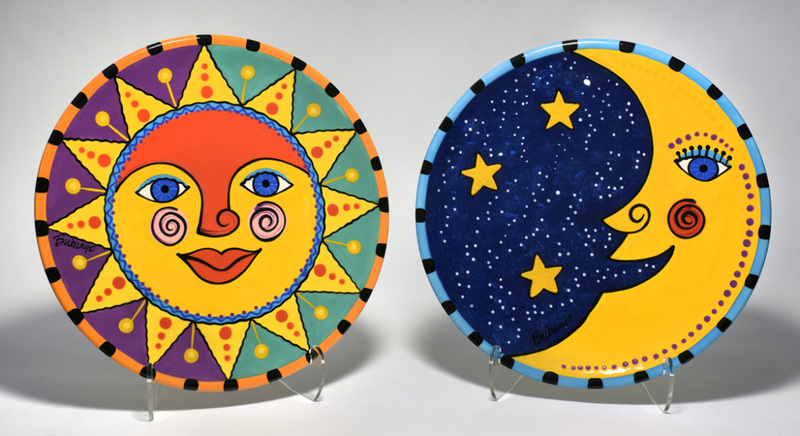 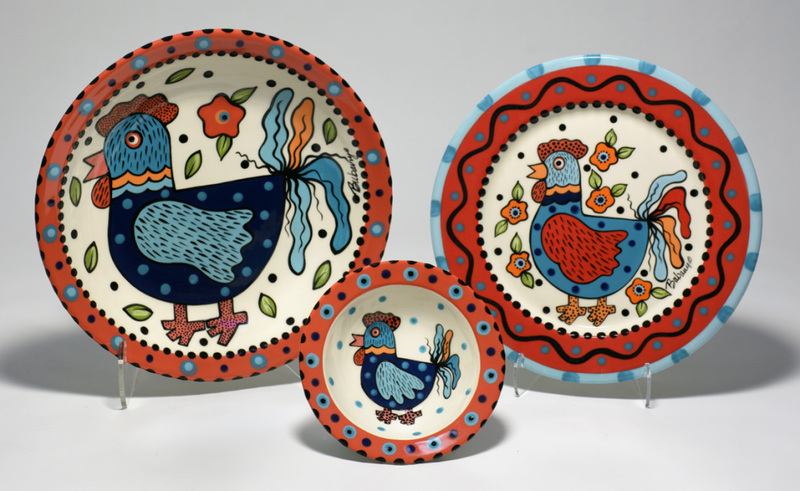 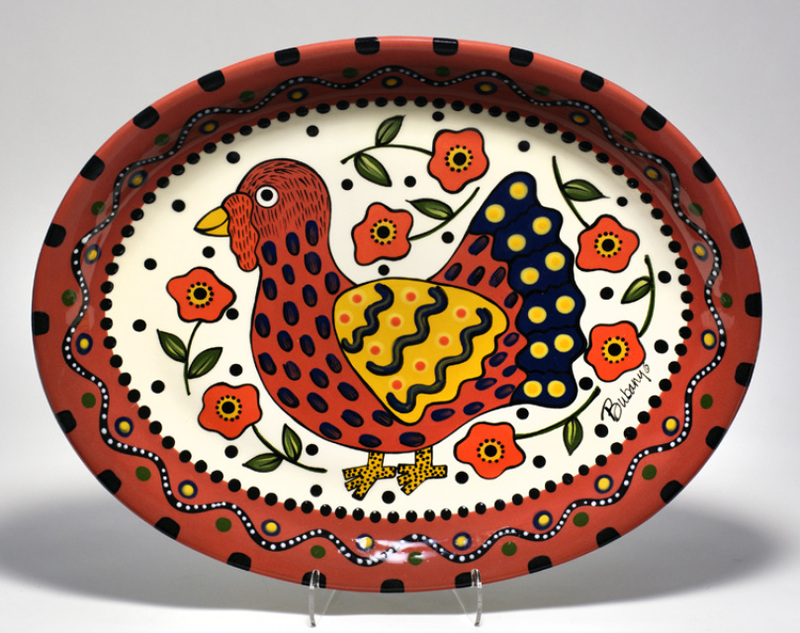 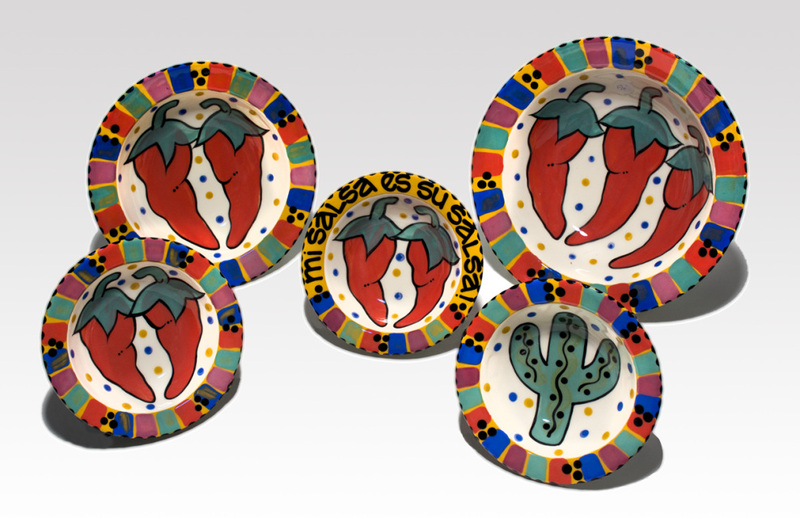 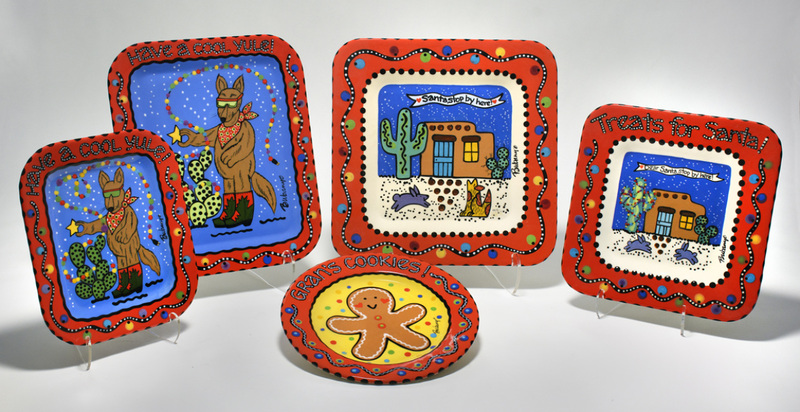 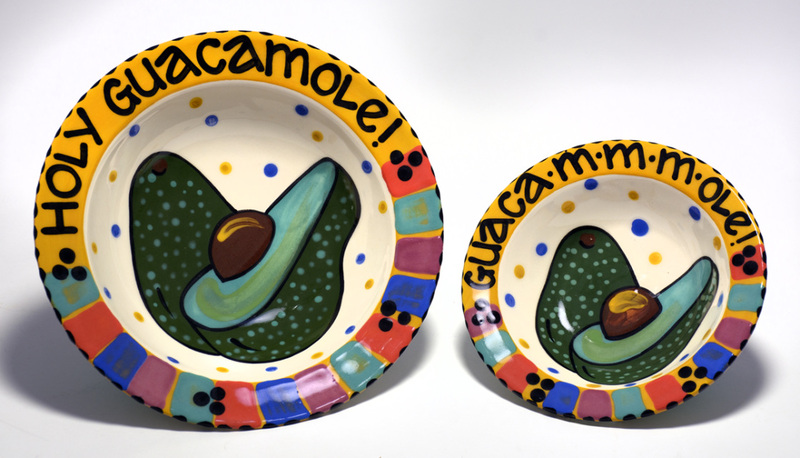 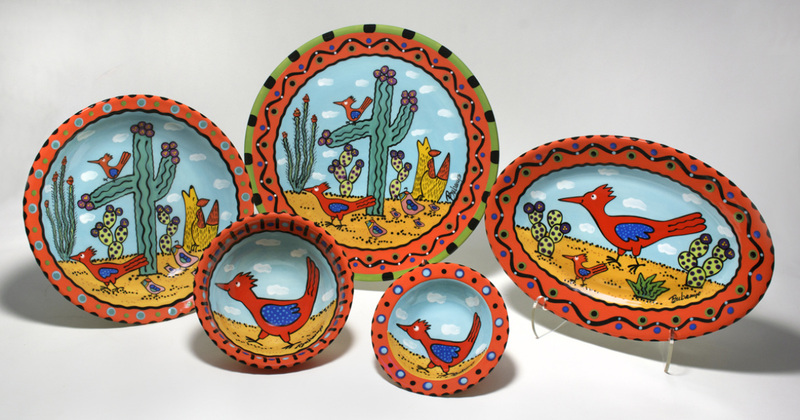 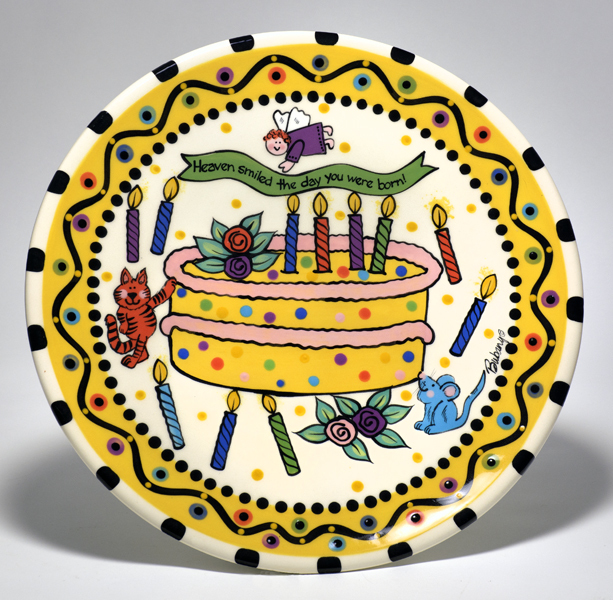 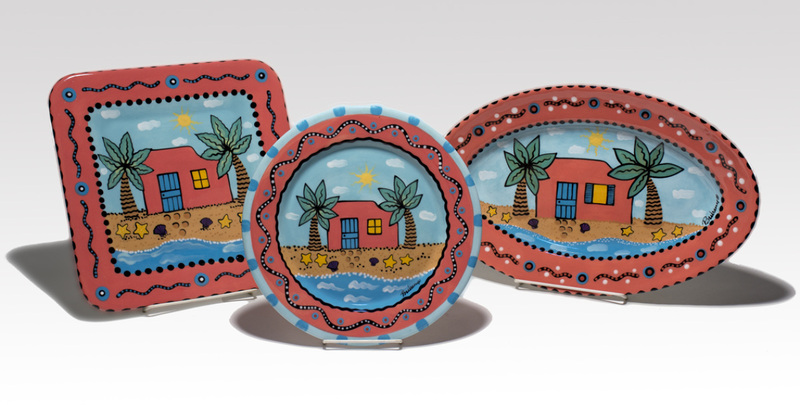 Each piece of our earthenware is hand-painted. 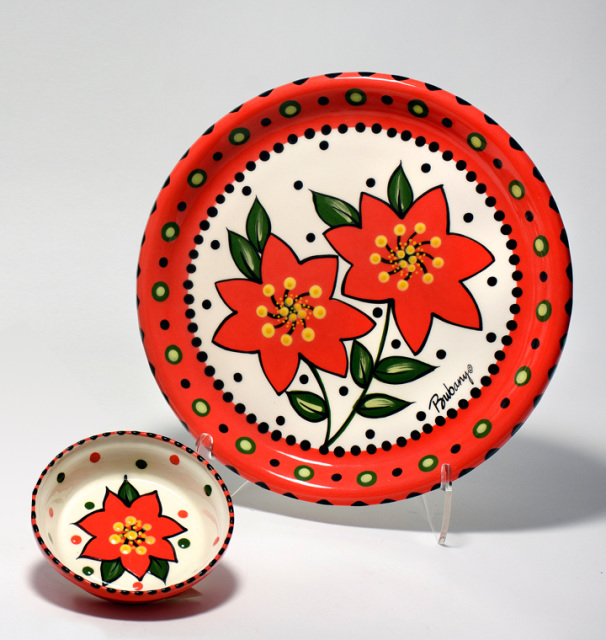 Some items are in stock, and will ship immediately. 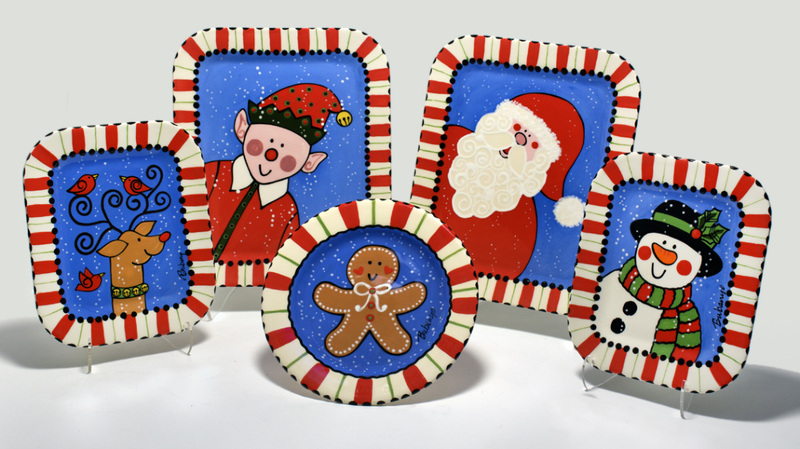 Orders for items not in stock generally take a minimum of 4 weeks to fill...be sure to order early for the Holidays! 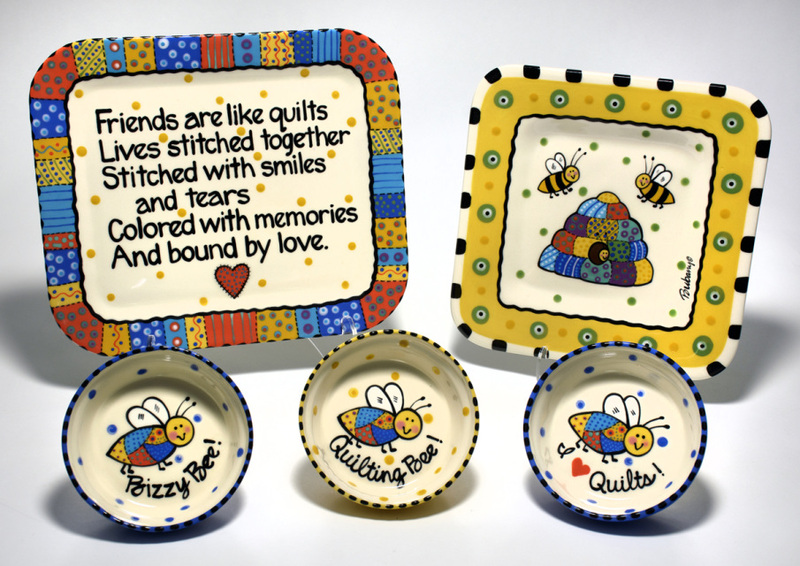 for an additional fee of $15 - please email me for more information ​and I'll get back to you as soon as possible.